A new Ontario immigration stream for tech workers will be launched soon, the provincial government has announced in its 2019 budget. Ontario will also launch a new immigration pilot program for attracting highly skilled immigrants to the smaller communities in the province. The budget has outlined four immigration-focused priorities and the above said initiatives are two among them. The budget states that the government would create a “dedicated stream to help Ontario’s technology sector attract highly skilled employees.” The new stream is expected to cater to the province’s booming tech sector, especially in cities such as Toronto, Ottawa and Waterloo. 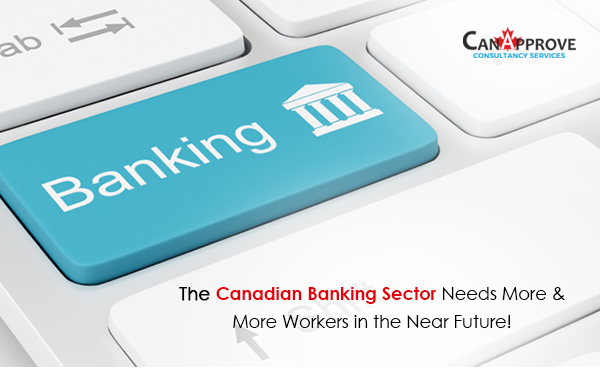 All these regions have witnessed significant growth in tech sector in the recent years. The OINP already has an immigration stream that targets foreign tech workers–Human Capital Priorities stream. The provincial government will also launch a pilot program with an aim “to explore innovative approaches to bring highly skilled immigrants” to smaller communities around the province. The purpose of the pilot program is to “spread the benefits of immigration to smaller communities,” according to the government. The pilot program is being launched in response to the demands of the community leaders in Northern Ontario for a program similar to the Atlantic Immigration Pilot (AIP). AIP allows employers in the four Atlantic provinces of Canada to recruit skilled foreign workers for jobs that couldn’t be filled locally. As per the budget, Ontario will be including truck drivers and personal support workers in the list of occupations that are eligible for the Employer Job Offer: In-Demand Skills Stream of the OINP. 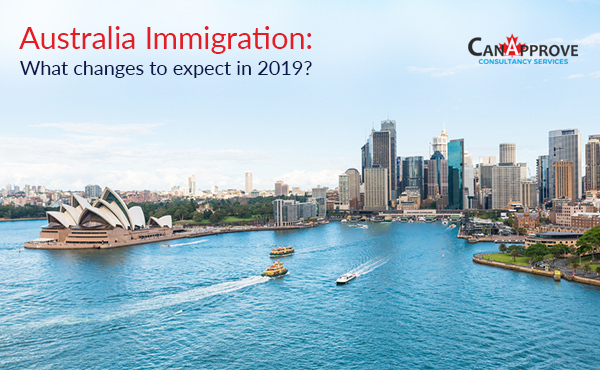 The stream allows Ontario to nominate foreign workers with a permanent and full-time job offer from an Ontario employer in one of its eligible occupations for permanent residence in Canada. In the budget, the Ontario government has promised to “recalibrate” investment and net worth thresholds for the OINP’s Entrepreneur Stream. 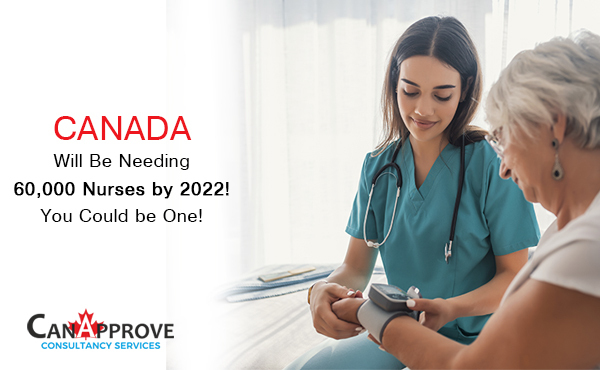 These changes are being introduced with an aim to make Ontario more competitive among other provinces and expand Ontario’s base of prospective candidates. The budget has also urged the federal government to make sure that the annual nomination allocation for OINP is fair. The OINP’s allocation for 2019 is 6900. 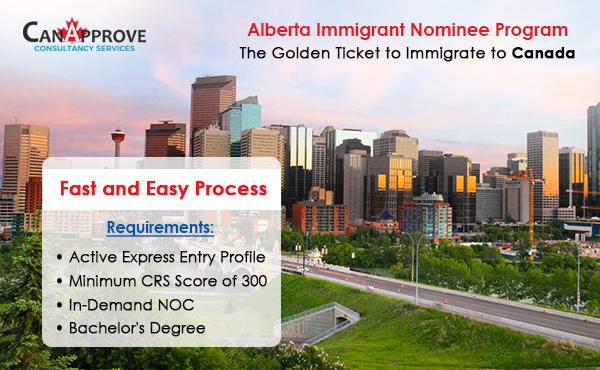 Explore your options for immigration to Canada through provincial nominee programs. Contact us now!